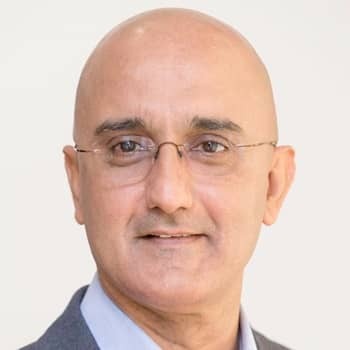 Global OD & Learning Leader with a unique blend of business experience in Sales & Marketing, Supply Chain and HR spanning over twenty five years. Has global expertise in OD & Learning strategy and transforming business performance. Has a passion for Performance Consulting, OD & Learning to build individual, team and organisational capabilities. Raman has successfully led global teams in OD &L, Talent Acquisition, Sales and Supply Chain. In his current role as the Global Head of OD & Learning for Shell, he leads a team of senior OD & Learning professionals and works closely with the global business leadership to successfully diagnose, design and deploy solutions that help the business address critical capability gaps, improve business performance and organisational effectiveness.